Delegates at this week’s London Conference on the Illegal Wildlife Trade have led a call to arms that the mass trafficking of wildlife must be treated with the same severity as drug and people trafficking. On 11 and 12 October, leaders from 80 nations gathered with representatives from NGOS, academia and the private sector to make commitments to #EndWildlifeCrime and its causes. 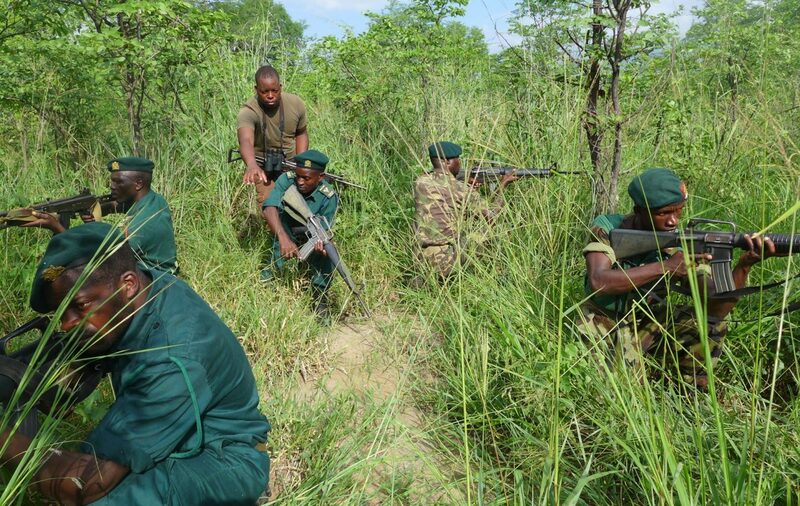 Other challenges raised by leaders included human-wildlife conflict, the need to raise and enforce the penalties for wildlife crime, and the danger to the stability of nations where international criminal gangs operate. One of the key themes emerging from the conference was the necessity for conservationists to secure greater corporate commitment, from the financial and technology sectors in particular, and harness their power. The majority of speakers also stressed the vital role played by local communities in providing knowledge and solutions to close the loop of supply and demand in illegal trade. A Wildlife Financial Taskforce was announced – an initiative involving over 20 global banks that will target money laundering to trap wildlife criminals. And the Ivory Alliance 2024 aims to have the commitment from 30 more countries for national bans on ivory sales by that date. 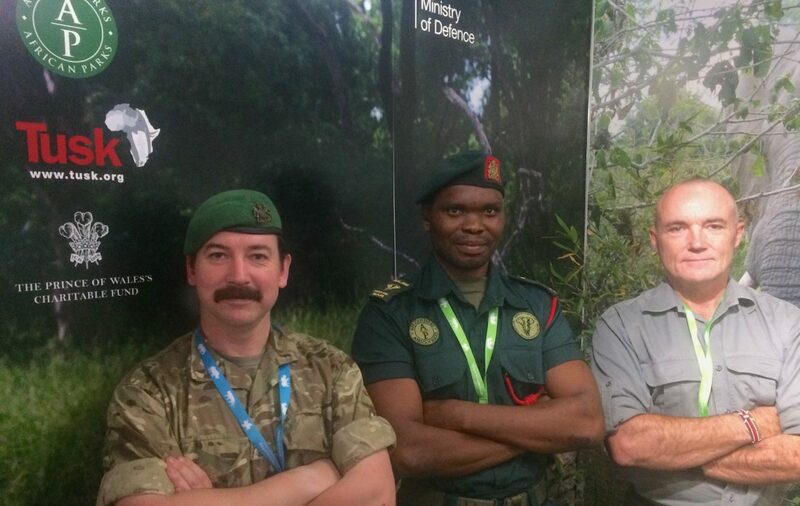 Through the IWT Challenge Fund, the UK government is also extending the training provided by its army to rangers in African nations. As a partner to the Elephant Protection Initiative (EPI), and one of its seed investors through Stop Ivory, Tusk was pleased to attend the inaugural meeting of the EPI Consultative Group. The EPI is an African-led initiative that has made considerable progress since it was established at the 2014 IWT Conference to, among other things, implement the African Elephant Action Plan. Under this, 11 National Elephant Action Plans have been finalised or are nearing completion, and the next critical step is to secure the significant funding required to implement them. Tusk’s Patron HRH The Duke of Cambridge also addressed the conference, saying: “My plea to protect this delicate balance between growing human populations and diminishing endangered wildlife is not purely emotional. It makes economic sense. 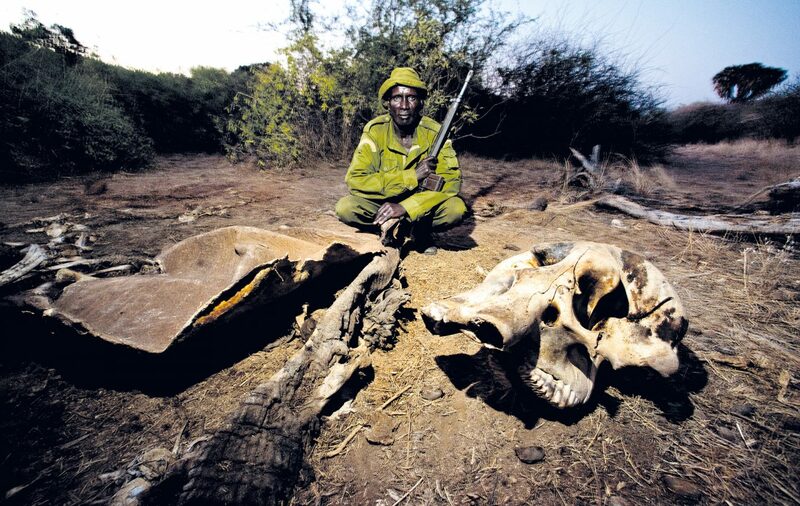 Poaching is an economic crime against ordinary people and their future. 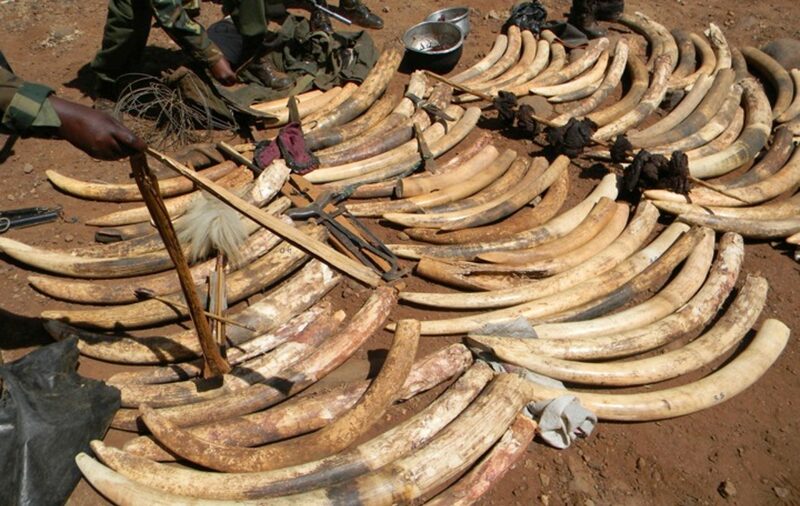 Ali Bongo Ondimba, president of Gabon, said in a statement to delegates: “The illegal international trade in wild animals is not just a wildlife issue, it is an issue that cripples economies, poisons and degrades ecosystems, corrupts our judiciaries, weakens our rule of law and also ruins lives. Actions and commitments from the conference are summarised in the declaration that was made at the conference, noting actions adopted by countries and the pledges made by them and the international community in challenging the illegal wildlife and its effects. Tusk commits to investing £7million this year to halt poaching and help tackle the illegal wildlife trade. We will strive to deliver £20million in funding over the next three years. Tusk’s project partners currently protect more than 40 different threatened species, so we also commit to doing more to safeguard other species affected by poaching and the illegal wildlife trade, in particular pangolin, lion, vulture and crane. Finally, having successfully engaged some of our corporate partners in tackling the illegal trade, including DHL and British Airways, our third commitment is to secure the involvement in the cause from more of our private sector partners and sponsors. 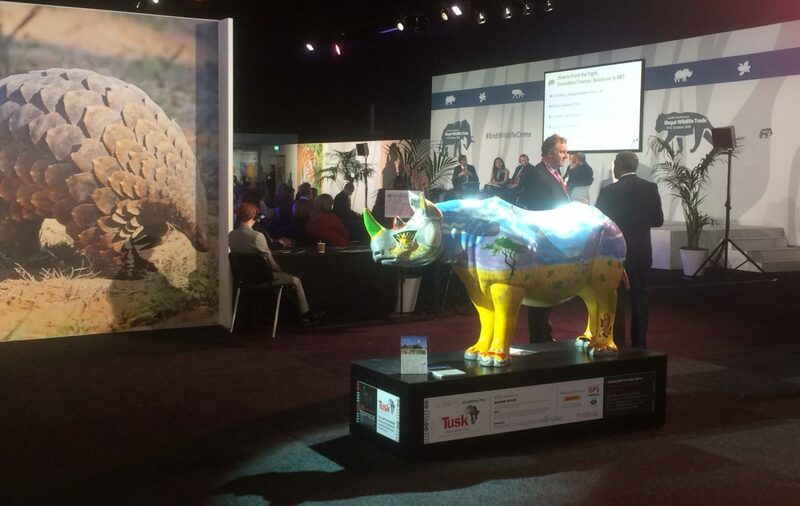 The illegal wildlife trade is one of the principle immediate threats to wildlife, particularly iconic African species such as rhino and elephant, which are poached for their horns and tusks. The African elephant population has fallen by over 30% in the last seven years, largely due to poaching. The UK ban on ivory sales will be one of the toughest in the world and will ensure there is no value for modern day ivory and the tusks of recently poached elephants can not enter the UK market.